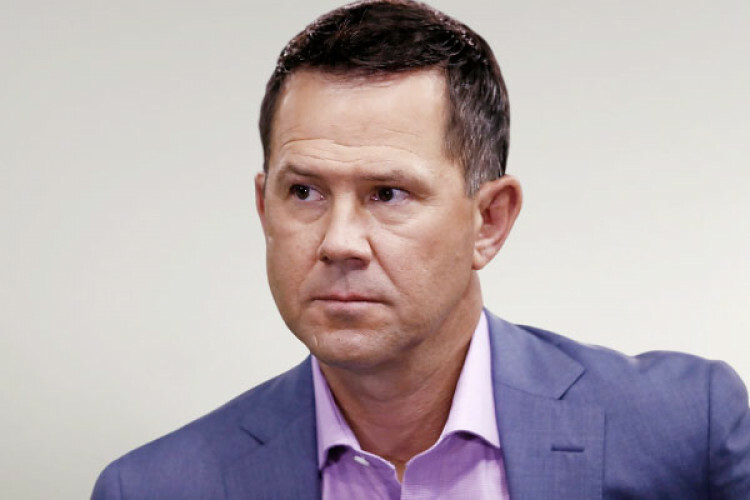 Delhi Capitals coach Ricky Ponting was furious with the Kotla ground staff, who provided the home team with a pitch more helpful for the Sunrisers Hyderabad when the two teams met on Thursday. SRH comfortably beat Delhi Capitals by 5 wickets on a track where run-scoring was difficult & suited the visiting team bowlers more. The inputs provided by the groundsmen were completely opposite to how the pitch played out.